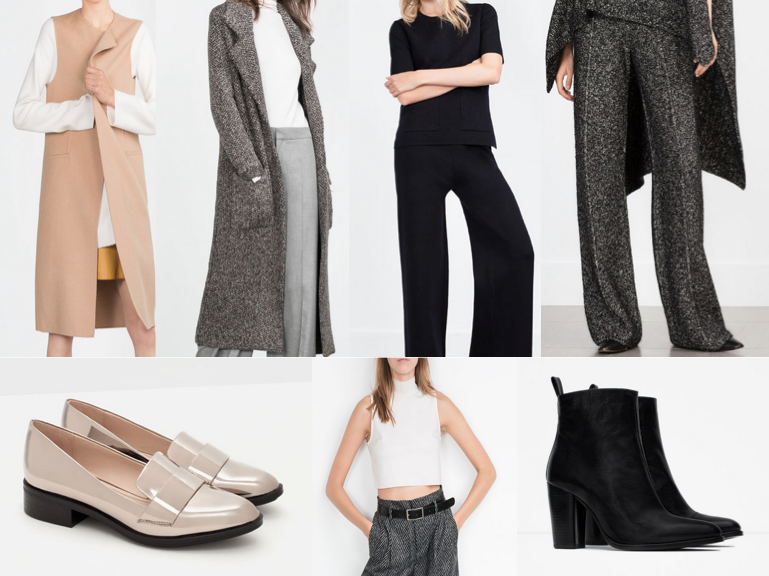 Second week of fall shopping is upon us and next up is ZARA. Lately I haven’t been feeling the Zara collections, correction, I haven’t been feeling them in full. I always love the outerwear & shoes but I think the money conscious side of me has affected my view on the separates. For example, I usually see about 8 separates that I actually put in my cart but then I look at the $60-$100 price tag and I don’t like them as much, which for me means I really didn’t want them. As far as the outwear, and outerwear in general, I love all the coats and all the shoes. If budgeting wasn’t a thing, I would be the real life Devil Wears Prada throwing coats on receptionist desk on the daily. This year I picked a mix of items that are perfect for Fall, on trend, but will still fit in your wardrobe long after this 2015 season. Check my picks below and visit later this month for my Haul Video on my A/W 2015 Buys so far. Tags: A/W 2015, aael, Boots, Clothing, Fall Shopping, Fashion Blogger, personal style, Sleeveless Coats, style, trends, Zara. Bookmark the permalink.